Stressed at work? Totally bugged up? And to top it all, it’s a Friday. Don’t sulk! 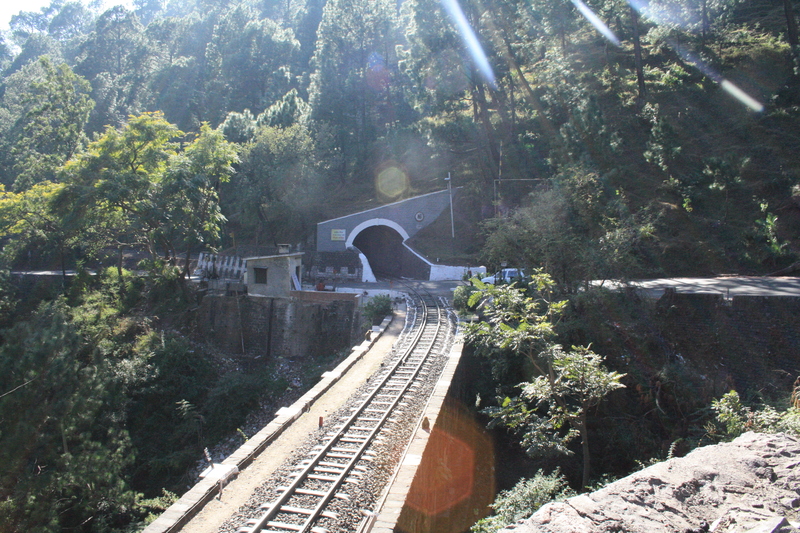 Go on pamper yourself in this quiet hill station – Kasauli. Close to Chandigarh, just one and half hours drive; Kasauli is the perfect gateway for Delhites. Just shout TGIF and hop on to the Volvo bus or a shatabdi train to Chandigarh. Self-drive will take around 4-5 hours (not taking responsibility of Delhi traffic). It is recommended to start driving post 8pm. Eat your dinner at the road side dhaba; you will have loads of them on Delhi-Chandigarh highway. Haveli, a heritage theme resort and restaurant is a great pit stop.It falls exactly half way on this route in Karnal – right time to take a break. Once you hit Chandigarh, either you can take a break and stay overnight, or drive another half an hour and enjoy driving in the hills. For those of you on a public transport, reach Chandigarh bus stand in Sector 17 and you will readily get a bus/taxi for Kasuli. 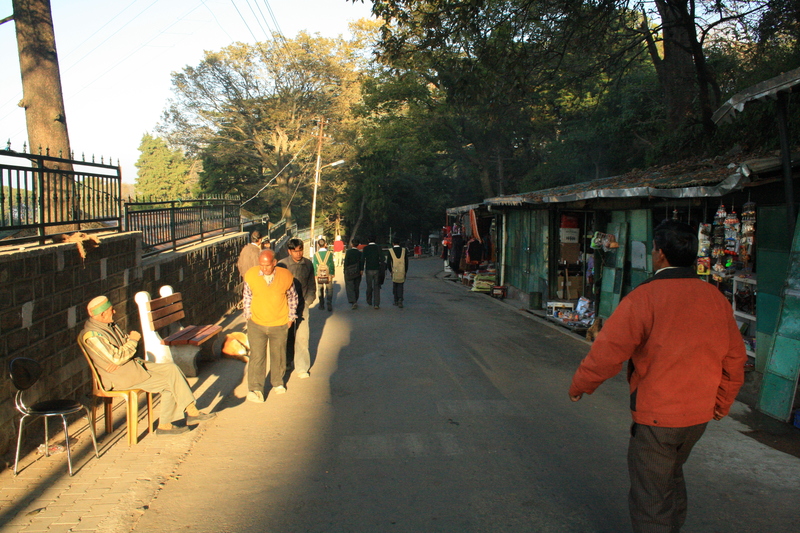 Kasauli like every other hill station has the famous Mall road, which has shops lined on one side and scenic beauty all around. There is a shop owned by Tashi, which is my favourite place to pick up some cool pahadi T-shirts and souvenirs. Walk at your leisurely pace to enjoy the true essence of Kasauli. It is a Hanuman temple that requires climbing around 250-300 steps. Breathtaking views of the valley await you at the top. Keen on enjoying sunset? Walk up to the sunset point. The road towards the sunset point makes a beautiful walk with exotic flora. Sunset point is a small curve carved on the edge of the hill. With a small park for kids and benches for you to sit this place is perfect to salute the setting sun. 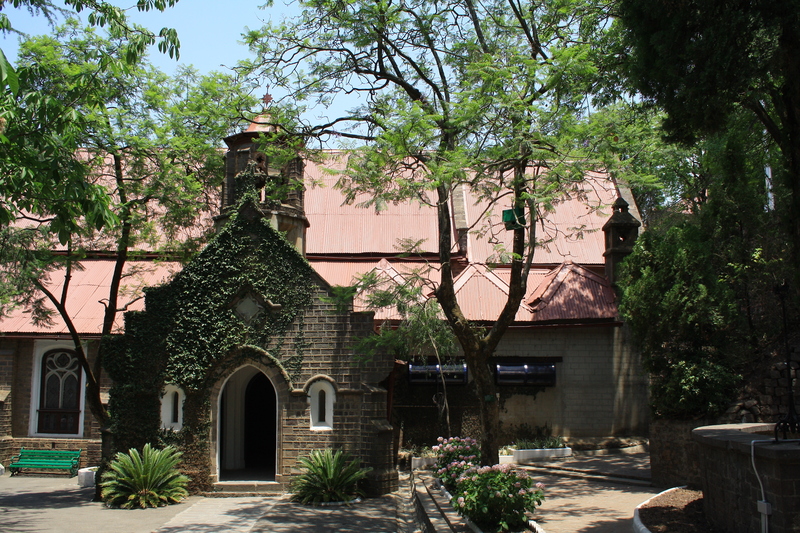 On the other side of the Mall road there is an old church, which is a must see. Check the sun dial at the church and figure out how it works – a small mental exercise. Trivia: This is the same church where opening scene of Madras Cafe is shot. here John Abhraham sits and tell his story to Father. Now, don’t mistake it for yet another school. It is a heritage school with beautiful architecture and a history. Do catch up with some young kids and see how proudly they will tell you about the sanawarians. I spotted a photograph shop on the Mall road that caught my interest. It is a regular shop where you get yourself clicked. This shop has pictures of all the celebrities who ever had come to Kasauli, clicked by this photographer like Sanjay Dutt with his long hair days Mandira Bedi looking normal, Pataudi and Sharmilla Tagore looking graceful as ever. Pick up Chuli ka Tel, oil made of wild apricot. It is great for joint pains. Another must buy is local wine. They come in varied flavours. My favourite is Rhododendron and apricot. 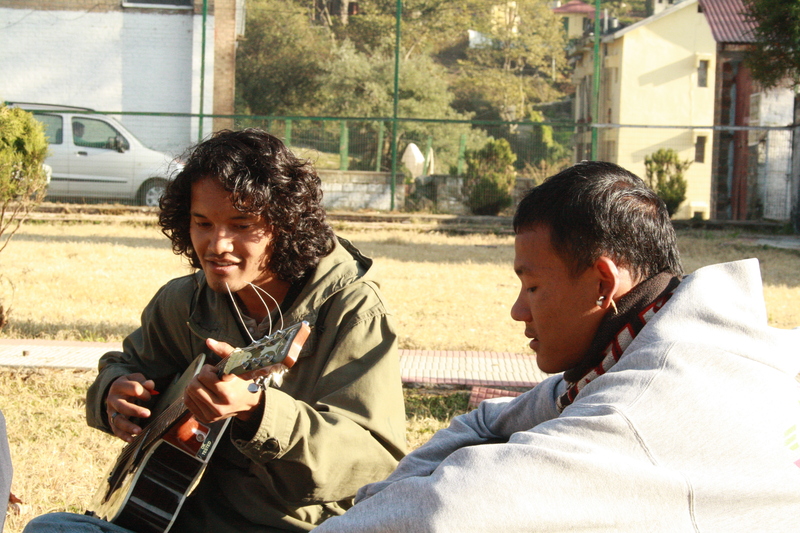 Lots – just walk around and you will find some local lads playing their guitar and humming beautiful numbers. Nature encourages creativity. If you are creative at heart, do take your instrument along. And when you get hungry, do try the piping hot momos – nothing beats the pleasure of eating momos amidst hills – the perfect combination. There are many places to stay in Kasauli to fit your budget. Kasauli resort is the most famous one. They also host musical events during dinner. Apart from this there are some spa styled resorts as well. You will be spoilt for choices. Go to Kasauli this weekend and come back rejuvenated. Oh!! It’s so lovely…. We missed it when we were staying in Delhi !!! I remember visting Kasauli during my college days in Delhi, way back in 2004. A few of us had woken up at midnight and driven to this place via Chandigarh. Lovely memories. Thanks for reminding me of those days! Glad that the article made you nostalgic. Kasauli is a quiet place, great for a quick getaway anytime! Thanks for the travel tips…eager to go to Kasuali now. Thanks a ton for such lovely comment…yes you must go..it is quite near by and a reasonably good place.